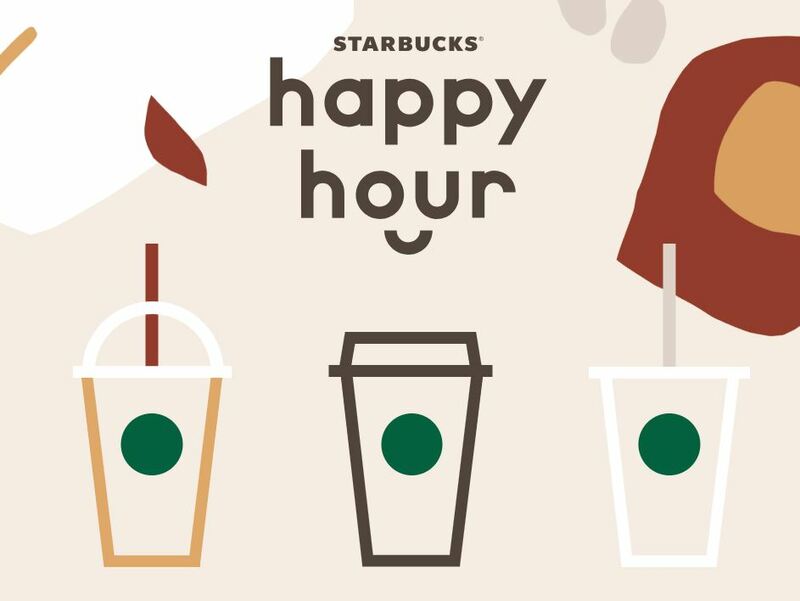 Happy Hour returns to Starbucks stores TODAY, February 7th with 50% off Frappuccino Blended Beverage or espresso Beverages grande or larger after 3 p.m.
To get the offer you now have to download the app. That is the only way to view your coupon. Valid 2/7 only after 3 p.m. at participating Starbucks® stores in the U.S. Excludes ready-to-drink beverages and Starbucks Reserve® beverages. Cannot be combined with other offers or discounts. Offer valid for one-time use.